I love to create original and personal things. I'm in love with minimalistic and clean design. 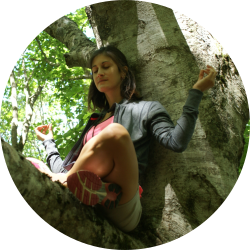 My mantra: "Simple is beautiful" / "Less is more". But the simplest things are not necessarily the easiest ones to create, and this is what I love in design and graphism. I create unique and personal artworks, simple but with originality, sober but with fantasy. I make user-friendly, usable and eye-catching interfaces. I follow web standards, I make it work on all browsers and I design responsive interfaces. Since 10 years, I use my artistic, creative and technical skills to create visual stuff like: graphic and web design, illustrations, mobile application design, user interfaces, website creation, communication media, visual identities, logotypes... for professionals and individuals. 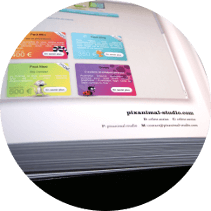 My website Pixanimal Studio was selected by Web Design Index By Content, and appears in Vol.5 (Pepin Press Edition) of this paper book series, recognized as the reference trend in field of web design. 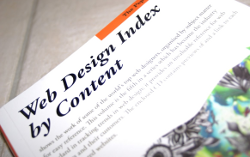 "Web Design Index by Content shows the work of some of the world's top web designers".